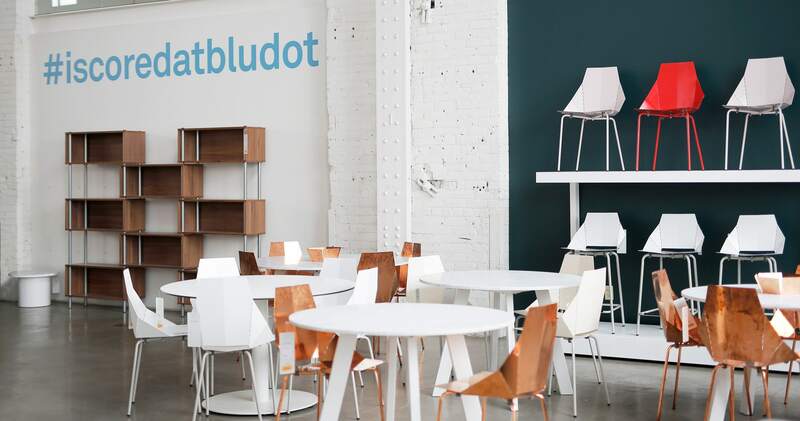 Our Minneapolis Outlet store features hot deals on modern furniture designs, one of a kind prototypes and first quality Blu Dot goods stocked in-store for instant gratification. Open Saturdays and Sundays only, there will be fresh designs to score each week. Stop in and have a look, test drive a sofa, or just say hello. 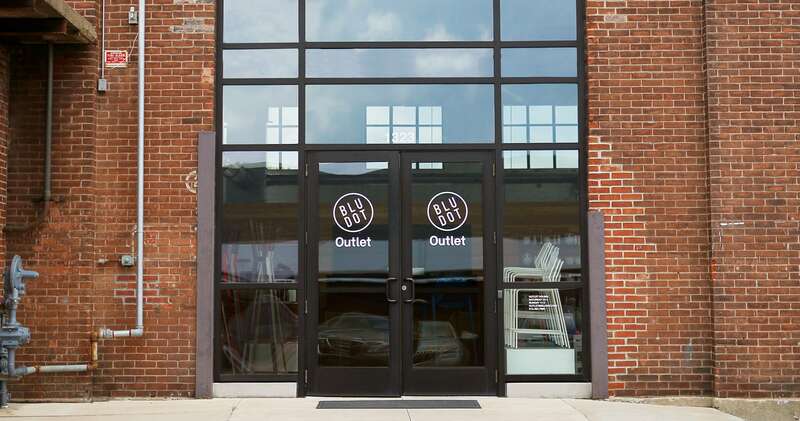 All discounted items purchased in our Minneapolis outlet store are sold as-is without warranty and are not eligible for return. Guest and street parking located near the building.